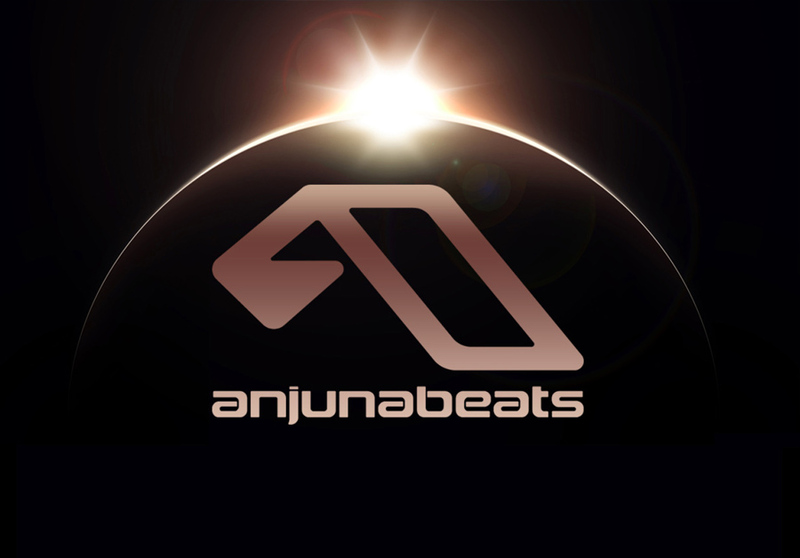 With the highly anticipated 150th episode of Above & Beyond’s Group Therapy Radio kicking off in Sydney this September, news has arrived today that Anjunabeats will be throwing a special sideshow at Brisbane’s Family Nightclub. Two of the support acts at ABGT150 will be treating fans to a special show at the iconic venue on Friday September 18. He discovered his love for music at an early age by self-teaching guitar and keyboard, which resulted in a passion for that ‘progressive’ sound he builds on today. With a dedicated fanbase that is building rapidly, Bluestone is sure to ignite dance floors around the world with his unique and inspiring tracks, which he hopes will put a smile on everyone’s faces. Joining Ilan Bluestone is one of the most successful producers to emerge from the disco-house scene, Grum. The producer who first shot to fame in 2008 with his hit single ‘Heartbeats’ before releasing a string of successful singles and remixes over the coming months and years. By the end of 2010 he had a No.1 selling album on iTunes, had been named Best Electronic Artist of the year on iTunes UK, as well as winning a UK music video award. This paired with playing a host of sell out dates that included playing the Creamfields mainstage w/ Tiesto and the mainstage at Ultra w/ Fatboy Slim and Above & Beyond, served to make the producer a virtual mainstay in the dance world. Since finishing his new album ‘Human Touch’ Grum has released several singles which include ‘The Theme’ (named one of Annie Mac’s ‘singles of 2013,’ and ‘Electro Single Of The Month’ in Mixmag,) ‘In Love’ (which reached number 35 in the Beatport Top 100) and most recently the already hugely lauded ‘Tears,’ which along with his album is due to be released in 2014. He has also been recently remixing the likes of Digitalism, Chromeo, Gareth Emery, Above & Beyond and Steve Angello amongst others. Ticket information to come – RSVP to the Facebook event here.